I am a lover of chickens. It’s true. But I’m also a lover of saving my money. Think about it, the more money you save on chicken consumables, the more money you have to spend on more chickens. It just makes sense. Am I right, fellow chicken ladies? 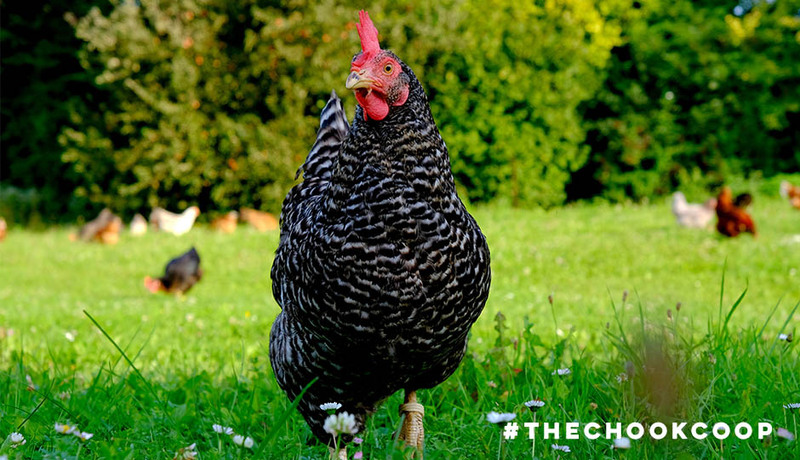 With the right tips and tricks, not only are chickens unique and useful backyard pets, they’re also cheap to keep happy and healthy! 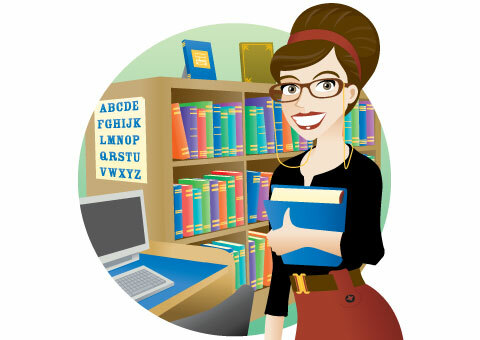 Let’s have a peck at my top 3 ways to save money when keeping chickens. Chicken feed doesn't have to be a drain on your backyard budget. Save those dollary-doos by investing in the right tools, buying feed on sale and supplementing their chicken feed mix with cheap alternatives! Store your chicken feed in a secure feed drum. This will deter pests, stop spillage from ripped bags and keep that feed fresher for longer. 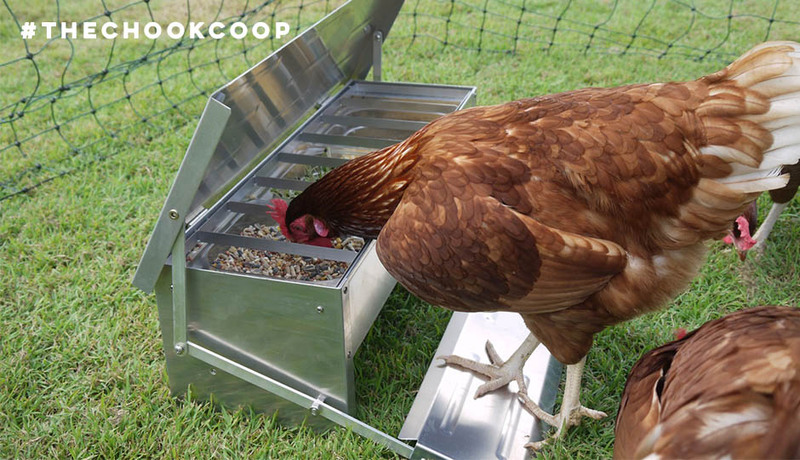 Feed your flock using a treadle feeder. This type of chicken feeder deters pests and helps stop your chickens from flinging their tucker around the chook run. Grow your own chicken feed add-ins to make that bag of feed go further. Herbs like basil, parsley and coriander are easy to grow and feed to your ladies fresh or dry. Vegetables and grazing grains like pumpkins, spinach, kale and Japanese millet will be a hit with your hens. Chicken keeping requires three main consumables - water, feed and bedding. While I can’t make it rain, I can tell you that having the right kind of chicken coop bedding makes the world of difference in cost, care and coop cleanliness. I use Hemp Bedding. It’s super absorbent. It’s pest repellent. It smells nice. It clumps. 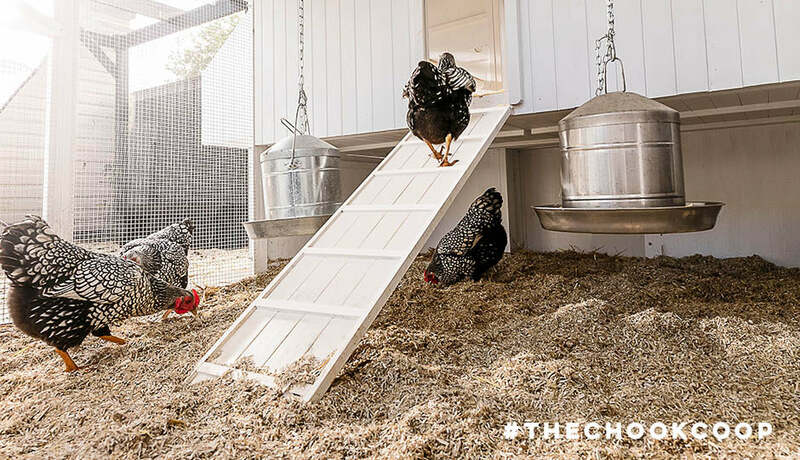 It does all the good things chicken coop bedding should do and it LASTS. I currently have 6 chickens - in traditional maths, not chicken maths - and a bale of Hemp Bedding lasts me about 4 months. The beauty of backyard free range foraging is that it’s… wait for it... free! Your girls will get access to a delectable selection of grubs, insects, weeds and seeds without any cost to the keeper. Even those with small gardens will benefit financially from letting your hens go bok bok wild in the backyard. So pop that feed in the drum for the day and let your ladies forage for their feed. Make sure you keep your veggie garden safely out of bounds with a little poultry fencing, else your human food will get foraged right out from under your wing!